The National Scouting Museum in Irving, TX was our first stop in the Dallas area. 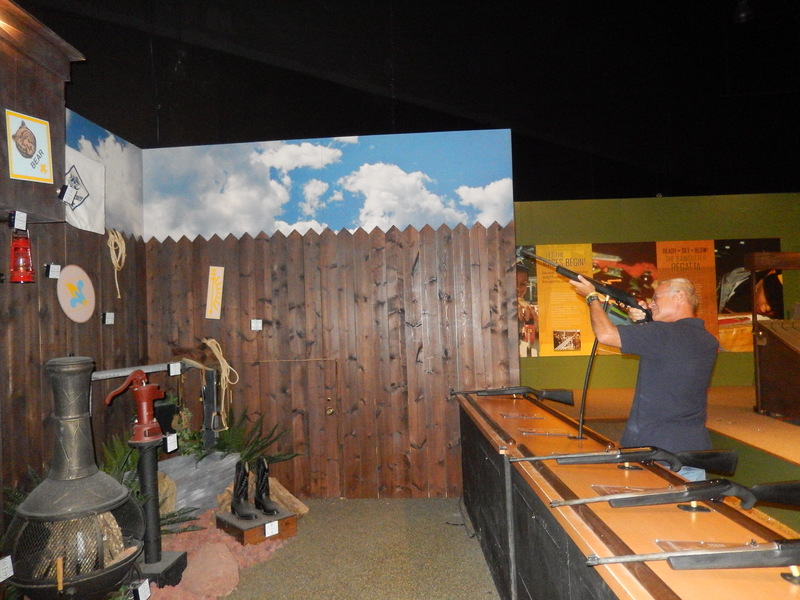 The museum is a very interactive facility that would certainly appeal to Scouting age kids. A video featuring Lord Baden-Powell, the founder of the Scouting movement, and PeeWee Harris, a character from Boy’s Life magazine showed examples of “Scouting in Action” and the impact Scouting has had on the lives of millions. The “Cub Scout Adventure World” lets you race a car on a Pinewood Derby track and demonstrate your marksmanship ability in a laser shooting gallery. “Campground Scoutcraft” lets you practice tying knots, identify animal tracks, and other outdoor skills. An animated Scoutmaster tells traditional Scout stories in “Storytelling Around the Campfire.” Displays about the Venturing Program, Order of the Arrow, and Eagle Scouting and other Scouting Awards complete the tour. One of the most interesting displays is “Norman Rockwell and the Art of Scouting.” The Scouting Museum has one of the world’s largest collection of Norman Rockwell originals. We were fortunate to have a volunteer docent describe the paintings. I would recommend a trip to this museum to everyone, but especially to anyone who was in Scouting. From the museum we traveled to the Vineyards Campgrounds and Cabins, which is operated by the city of Grapevine, TX. We were surprised to discover that Texas is the fifth-largest wine producing state in the nation. Grapevine is one of the state’s top producers. Of course we had to sample the local wines. We rode our bikes into town, did some wine sampling and had dinner at Farina’s Winery and Cafe. It was a great introduction to the town. 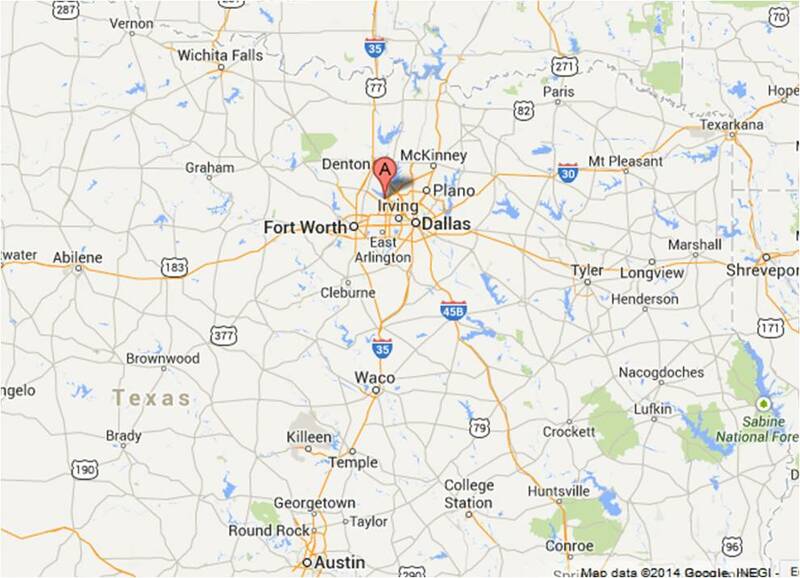 Dallas is famous for many things, unfortunately one of those things is the assassination of President Kennedy. The Texas School Book Depository has been changed into a museum that celebrates President Kennedy and describes the events of November 22, 1963. Displays and audio presentations walk you through the sequence of events leading up to and following the assassination. On the sixth floor you can see a reconstruction of the sniper position used by Lee Harvey Oswald. 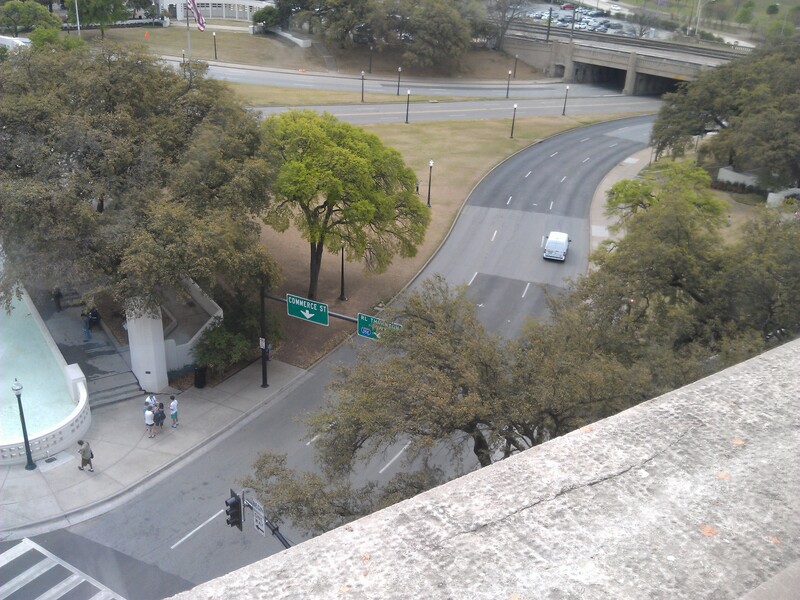 From the seventh floor you can look down on Dealey Plaza to site of Kennedy’s motorcade when he was shot. 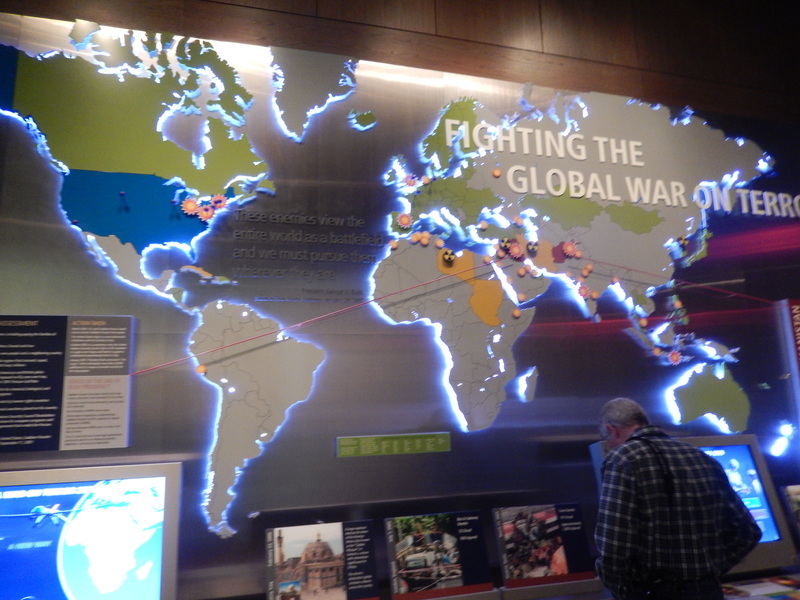 Our primary reason for visiting the Dallas area was to visit the George W. Bush Presidential Library and Museum. Located on the campus of Southern Methodist University, the Bush Library and Museum promotes a better understanding of the Presidency and there are more interactive displays than I have seen in other Presidential Libraries. While the public generally views the Bush Presidency as a response to the terrorist attacks of September 11, 2001, the museum displays take you through the story of President Bush growing up, going into business in oil and professional baseball, his marriage to Laura, their children, his terms as Governor, and the campaign for President. As the War on Terror was the primary focus of his Presidency, it is also the focus of the Museum. The “Responding to September 11,” “Defending Freedom,” and the “Decision Points Theater” gave me additional insight into the decision making in the White House. I found it interesting to learn more about the Bush domestic agenda, “No Child Left Behind,” the actions he took to combat aids in Africa, and life in the White House. In the replica of the Oval Office you can explore the office and even sit at the Resolute Desk. This visit to Dallas left me with a feeling of awe. I can’t help but think if we, as a nation, could follow the example of the great men and women described in these museums we would be so much better than we are today. What would it be like if we all did a “good turn daily” like the Boy Scout that guided William Boyce in the London Fog in 1910 that led to the creation of the Boy Scouts of America in 1911? What would it be like if everyone followed the principles of the Scout Oath and the twelve points of the Scout Law? What would it be like if we followed the challenge of John F. Kennedy to “Ask not what your country can do for you, but what can you do for your country.”? What would it be like if we celebrated the success of our team members and supported each other unconditionally like Mary Kay Consultants? What would it be like if we showed the compassion for others and the perseverance of George W. Bush? On Friday, April 4th, we headed to west Texas and Palo Duro Canyon State Park near Amarillo. 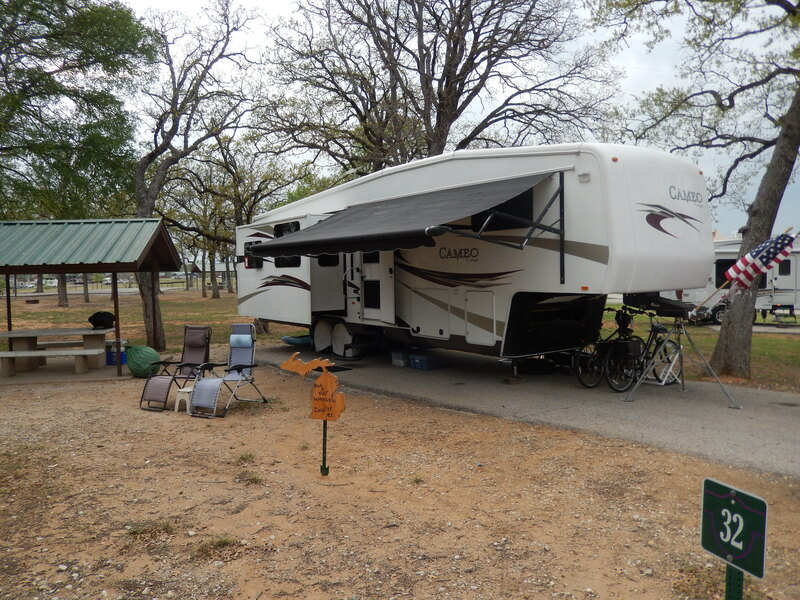 This entry was posted in Fulltime RV, Michigan Traveler, Texas and tagged fifth wheel trailer, full-time RV, fulltime RV, George W. Bush, John F Kennedy, Mary Kay, National Scouting Museum, Norman Rockwell, RV Forums, Texas Book Depository, Vineyards Campgrounds and Cabins. Bookmark the permalink. Bob – Dallas is indeed a place of remarkable energy, history, and friendly folks! It was nice to meet you and Pat in Grapevine, and to bump into you again 600 miles west in Petroglyph National Monument! I wish I had known of your connections to Boy Scouts. I am close to the current Catholic chaplain of the mid-Atlantic region BSA, Monsignor John B. Brady, and have been interviewing him for a book I am writing on his connections with Archbishop Fulton Sheen back in the late 1970s. Hope to see you on the road again soon! Happy travels! Hi Jack, it was great to run into you too. I had hoped that we could catch up to you in Albuquerque, but I never thought we would just run into each other while sightseeing. We’re in Mesa Verde now, then Salt Lake City via Arches National Park by the end of April.